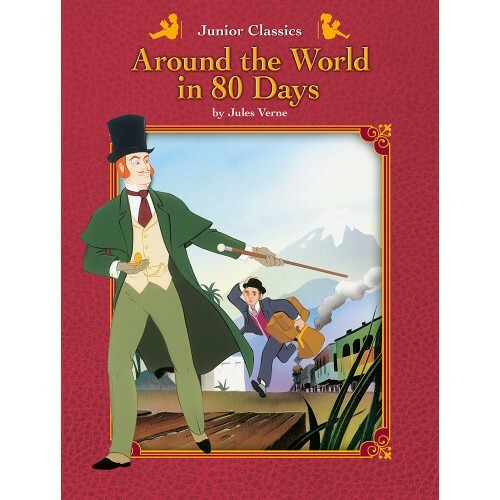 This delightful series of classical stories give children of around 8 to 10 years old excitement and adventure that will keep girls and boys spellbound until the very last page. 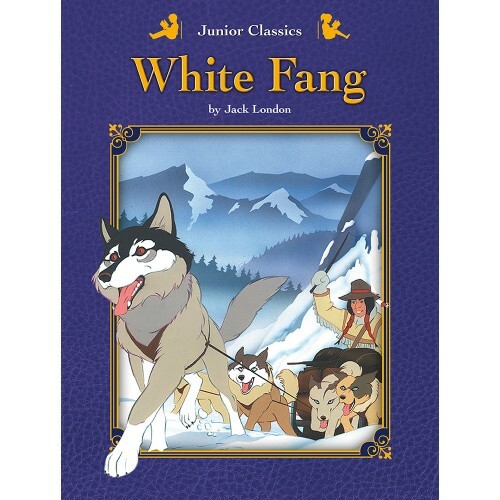 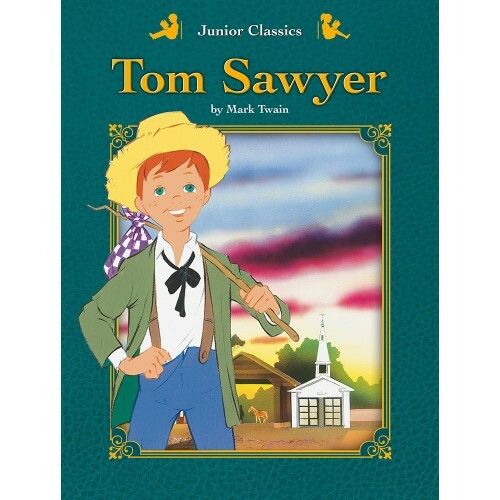 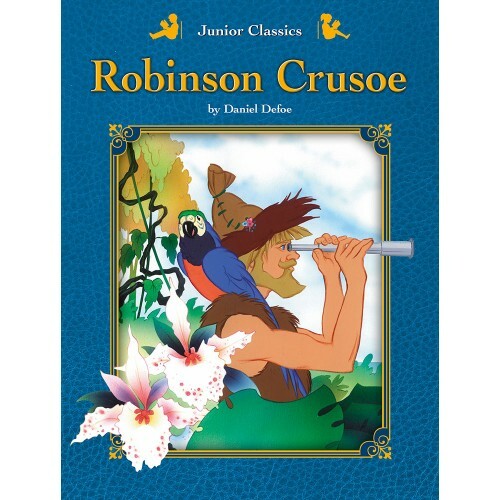 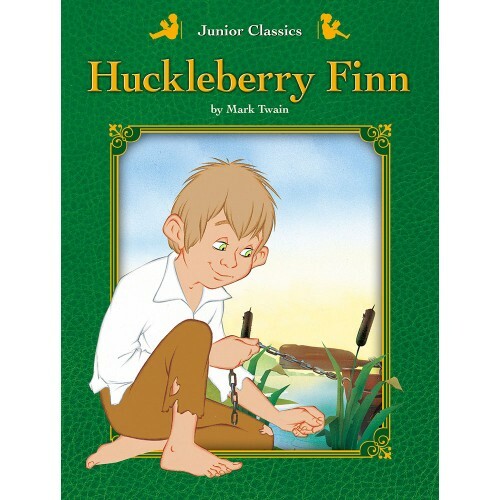 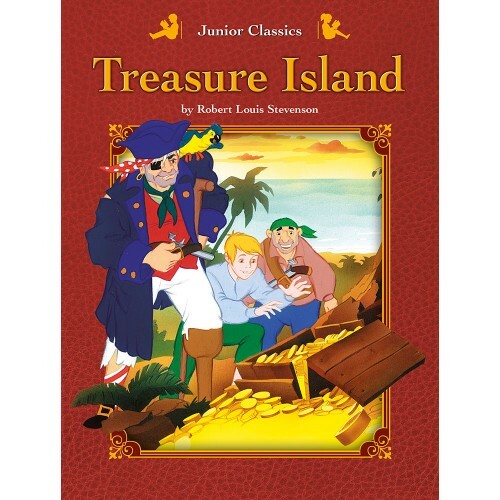 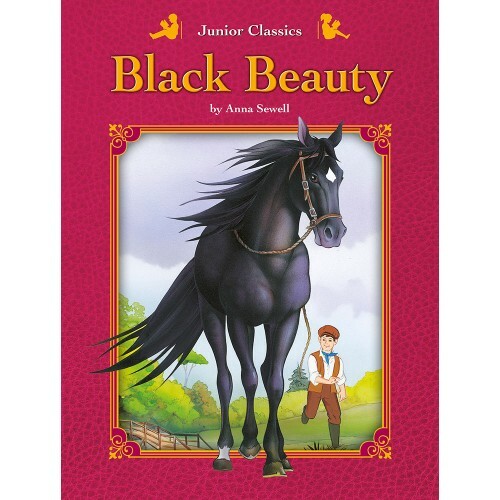 Each classic story has been masterfully rewritten to suit the reading standards of this age group. 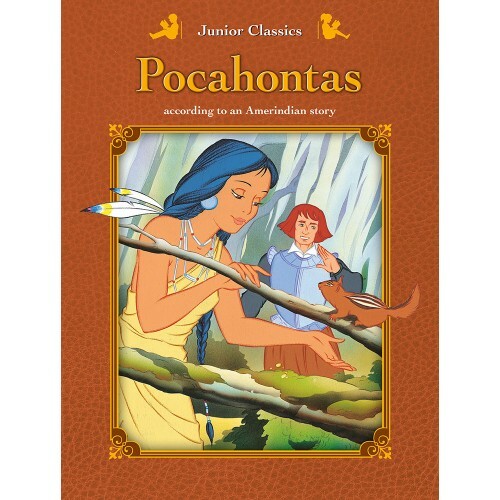 The exclusive Van Gool full colour illustrations on each page help make “Junior Classics” a unique reading experience. 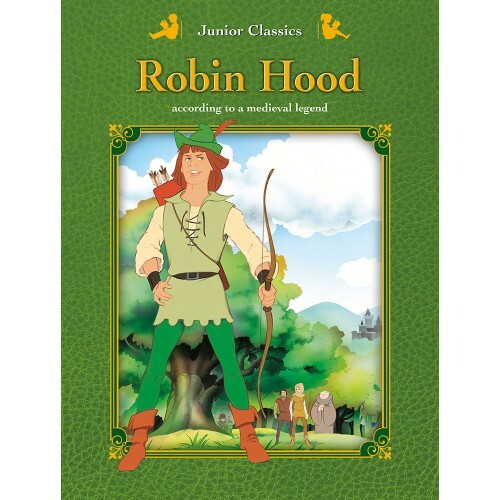 Junior Classics Around the Wor.. 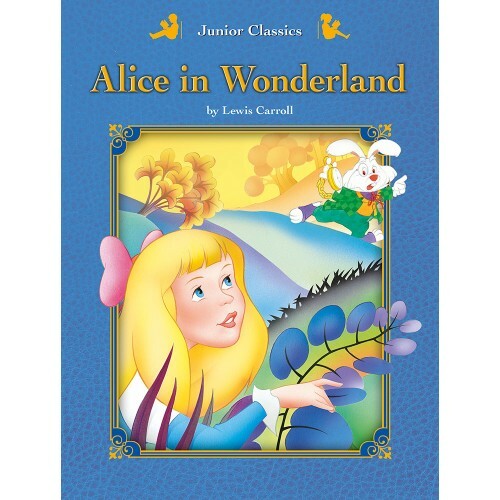 Junior Classics Alice in Wonde.. 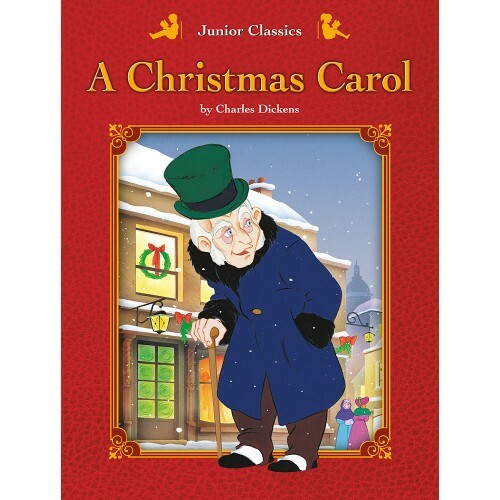 Junior Classics A Christmas Ca.. 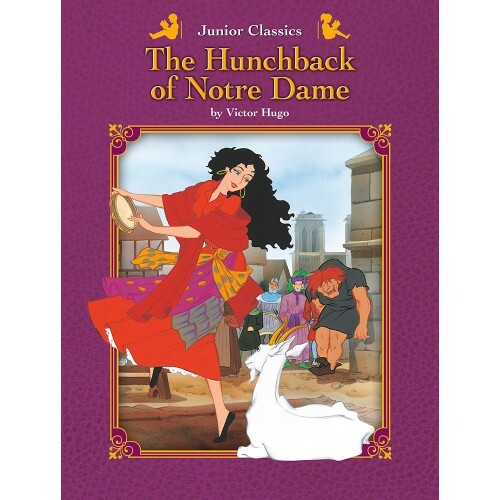 Junior Classics The Hunchback ..